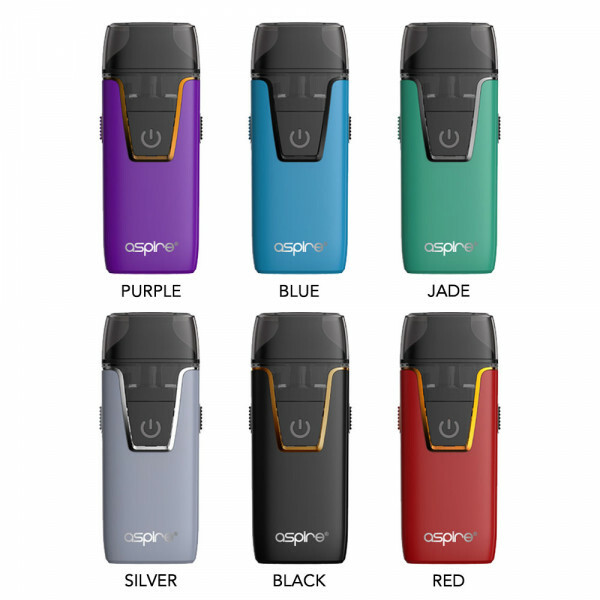 Product information "Aspire Nautilus AIO"
The Aspire Nautilus AIO is the latest POD system designed by Aspire. The Nautilus AIO uses the well-known and proven Nautilus and Triton Mini coils that can even be exchanged. The refilling of liquid is also very simple while the coil remains in the pod. The battery with 1000mAh will at least last until the 4.5 ml pod is empty. 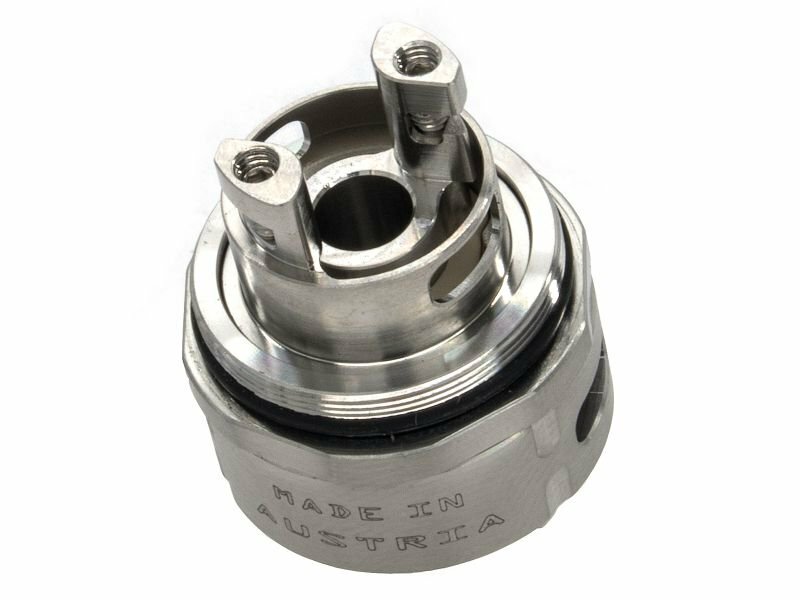 In this device the well-known 1.8 Ohm Kanthal coils are used. These coils have been appreciated by mouth-to-lung vapors since years. The package comes with a newly developed 1.8 Ohm coil which is specially designed for NS liquids. The Nautilus AIO has an infinitely adjustable airflow control. MTL vapors who already made good experience with the Nautilus Tank atomizer will love these small and ultra-light device. Learn more about "Aspire Nautilus AIO"
Customer reviews on "Aspire Nautilus AIO"